Our team has over fifteen years of experience in providing specialized support for small business owners. We provide a range of support services, including assistance with business start-up and set-up, tax returns and financial statements, business succession, self-managed superannuation tax return. Benefit from a single point-of-contact for all of your business tax needs. 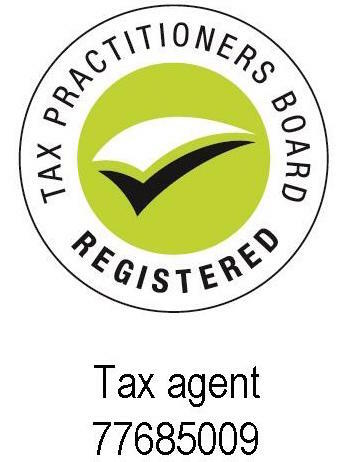 Put your tax matters in our professional hands. Enjoy the convenience and confidence that comes with in knowing you’re building a long-term relationship with a team that understands your vision and goals and is dedicated to helping you realize them. With our guidance, you can rest assured that you are making the right choices for your business and future.